Imagine a fresh, hot brownie that just popped out of the oven. Well this is just like that but better! And better for you! 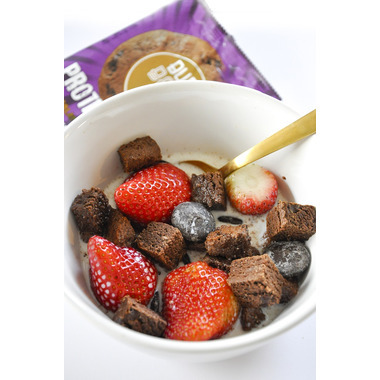 16g of protein, high in fiber, gluten free and full of rich taste & texture. 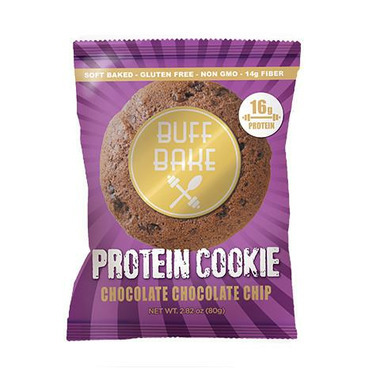 This Chocolate Chocolate Chip cookie may be Buff Bake's best one yet!